David Littman practices in the firm’s litigation section with a focus on real estate, title insurance and commercial litigation. Prior to joining the firm, Mr. Littman worked for Fidelity National Title Law Group as a major claims litigator handling matters throughout the United States. Mr. Littman also has experience handling commercial transactions, commercial arbitrations, international business matters as well as cases before the Court of International Trade. 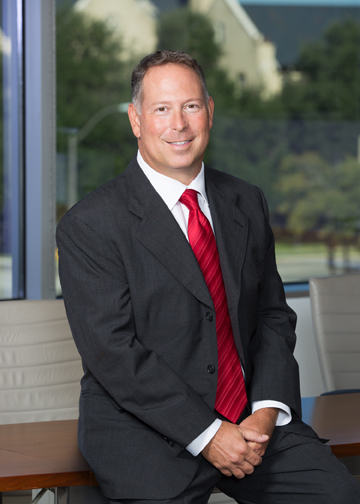 Mr. Littman graduated from the University of Denver in 1991 and received his law degree from Oklahoma City University School of Law in 1995. Mr. Littman also received his Master of Laws (LL.M.) degree from Southern Methodist University in 1999. Admitted to practice in Texas in 1999. Admitted to practice in the U.S. District Court for the Northern District of Texas in 1997. Admitted to practice in Colorado in 1995. Admitted to practice in the U.S. District Court for the Southern District of Texas in 2000. Admitted to Practice in the United States Court of International Trade in 2012.